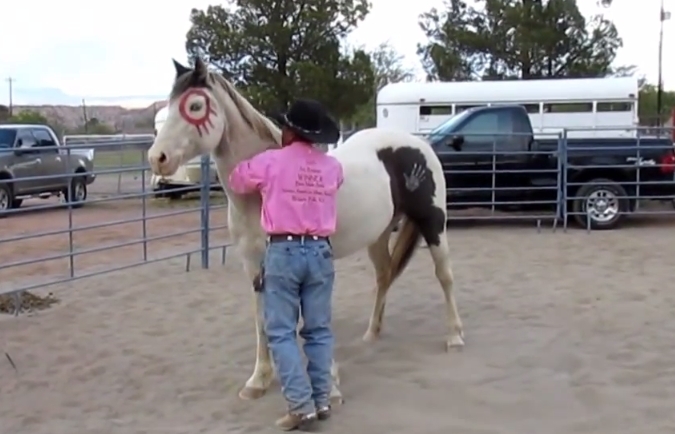 Known as the Navajo Horse Whisperer, Begaye rejects modern training strategies that rely on dominance and force, choosing instead to return to traditional practices. 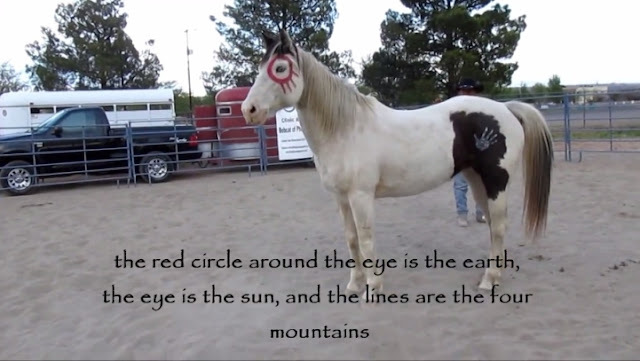 A lifelong horseman, he learned his gentle ways from his mother, Glenabah Begaye, who herded sheep from horseback. As a toddler, Begaye sat behind his mother as they rode through Steamboat Canyon, a V-shaped crevice near their home on the Navajo Nation. As they traveled, Glenabah sang softly in Navajo. Half a century later, Begaye captures the same tenderness as he sings to his horses, coaxing them with traditional Navajo songs. Horses respond to the ancient, soothing sounds and quickly calm down. 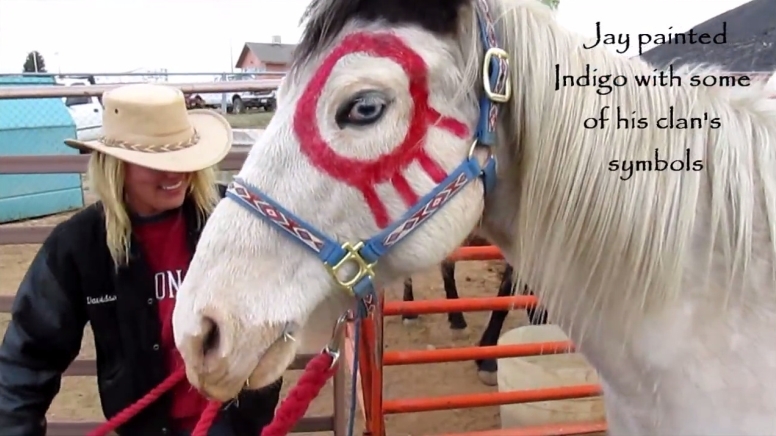 Responses to "Meet Jay Begaye, Navajo Traditional Horse Whisperer"